Turnover happens. Every business that relies on staff to deliver their service or product understands the vast amount of time, energy and money wasted when a member of your team leaves. 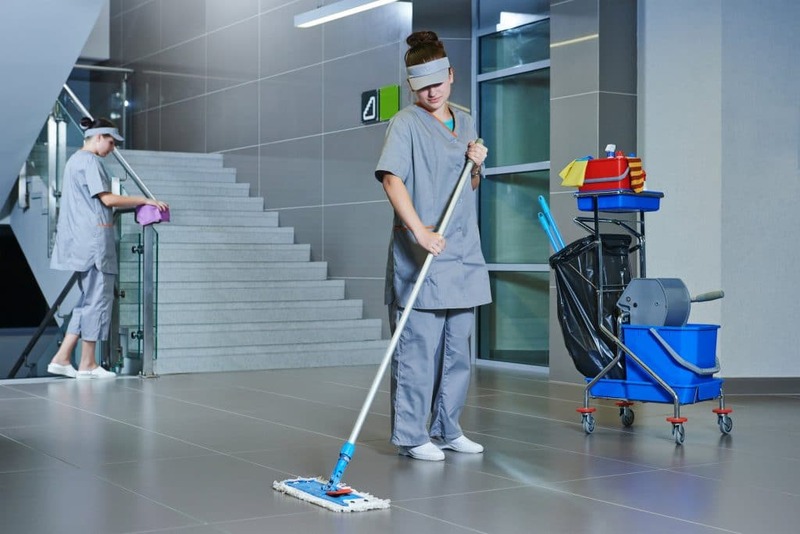 Turnover is specifically costly in the janitorial Industry. Olan Hyde, Director of Operations at Office Pride, estimates that losing a cleaner costs his franchisees approximately $2,000, all costs considered (advertising, screening, interviewing, training, etc.) $2,000 lost on ONE cleaner! 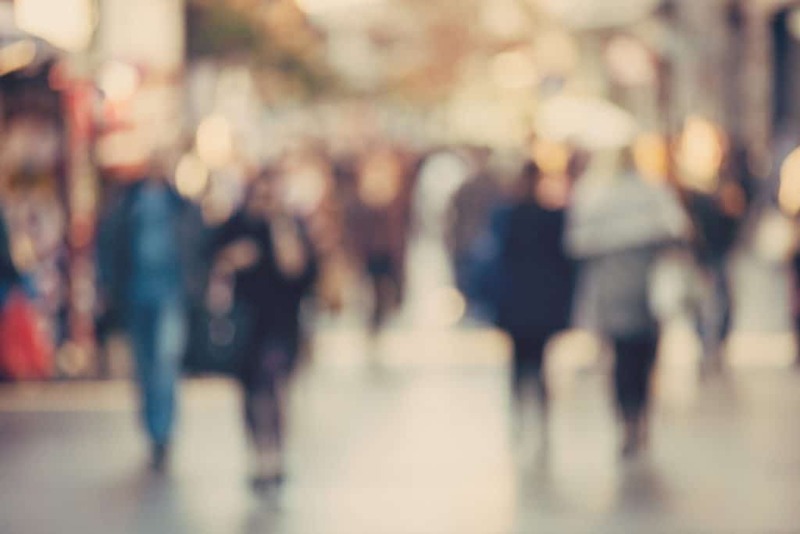 Whether you realize it or not, your customers and your workforce are changing. These days, the decision makers at the businesses that hire you have grown up in the digital age. They don’t remember a world without modern internet. They learned to type before they could cursive write. Millennials. Roughly defined as the group of people who “reached adulthood in the early 21st century,” they are highly connected and are used to having an abundance of information at their fingertips. When I was running our commercial cleaning company I was always stressed. Sometimes I felt like I was drowning. I couldn’t come up for air because there were so many things within the business that needed my attention. From what I hear from the industry today, many of you are experiencing the same thing.